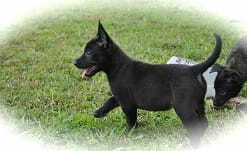 Belgian Malinois Breeder with trained dogs & pups for sale ph786.280.7352 Belgian Malinois Breeder Order Puppies now. 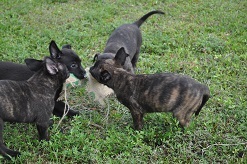 Belgian Malinois Breeder, Dutch Shepherd Breeder. 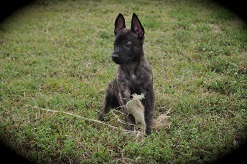 Allpurposek-9 are breeders and trainers of the most elite Belgian Malinois puppies and personal protection dogs in the U.S.A we only work with the best KNPV bloodlines found in Holland! 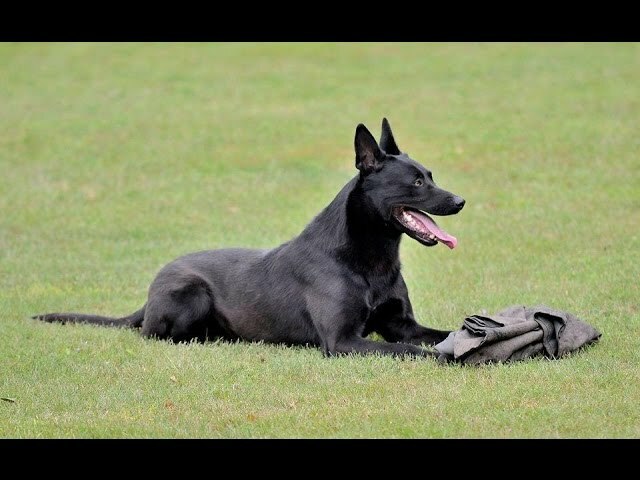 Allpurposek-9 has very high standards and we are very respected breeders of the Belgian Malinois and Dutch Shepherd breed. 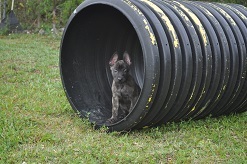 We specialize in personal protection dogs and Belgian Malinois puppies. 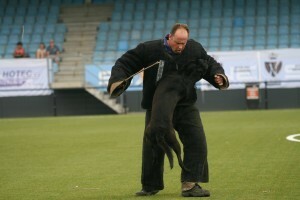 Belgian Malinois is the best breed in the world and its being used by every government agency you can think of because of its will to work and protect its loved ones at all times feel free to browse our website and see our rare Black Belgian Malinois stud Mido competing in the knpv championships. Our stud has great offspring in Holland and in Germany. We are very fortunate to have him please be aware that our puppies sale very fast so place your deposit with time. Allpurposek-9 takes a lot of pride in what we do. Don’t let yourself get fooled by some fancy websites with ripoff prices. Educate yourself before you purchase your Belgian Malinois and feel free to contact us at any time. Our European imported dogs have the best quality. We personally fly to Europe and hand pick them through different testing ensuring we are selecting the best dogs available. Our dogs are loyal companions, protectors and provide excellent security to families, business executives, entertainers, private corporations, professional athletes, and law enforcement agencies. All Purpose K-9 guarantees the health and work ability of every dog, since they come from the purest of bloodlines found in Europe and are impeccably trained. Our dog training in Miami is done with excellence. We have the perfect dog for you! Call us at 786.280.7352 or contact us to set up an appointment to meet the dogs.